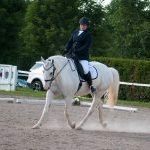 Established in 2009, Rivermore is a quiet and relaxing all-adult boarding barn. 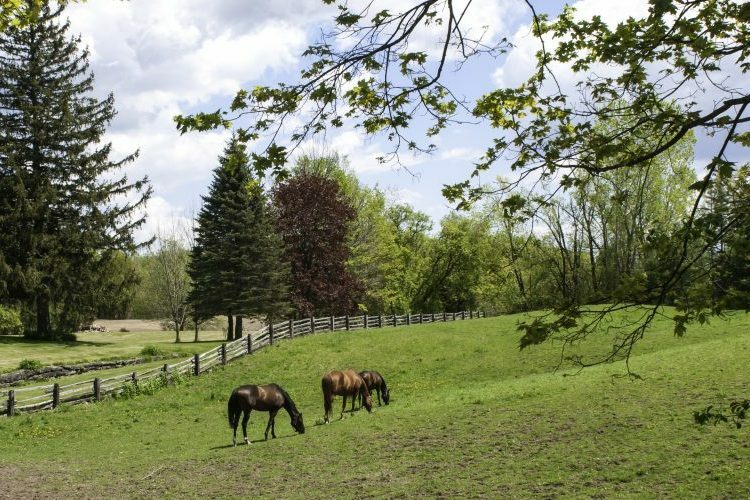 In April of 2014 we relocated to our permanent home, a beautiful 97 acre facility near Guelph, ON. 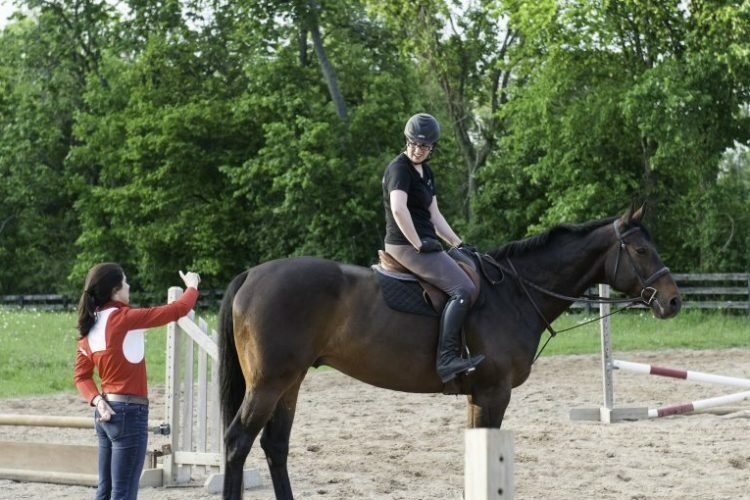 Rivermore Stable is owned and managed by Annie McCaughey-Wu and Lise Elder. 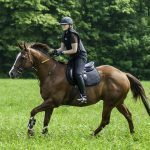 Both Annie and Lise have spent their lifetimes in the saddle – combining experience in many different disciplines. Clients at Rivermore include a wide range of individuals – university students, working professionals and retired adults. Together the group is supportive, considerate and FUN! We regularly get together to enjoy pot-luck meals, dinners out, drinks in the barn and there is always good conversation. Conveniently located less than 15 minutes from the University of Guelph, we are also a reasonable commute from Milton (20min), Burlington (40min), Mississauga (40min) and Cambridge (30min). Offering indoor and outdoor board with reliable, consistent care for your horse. Adult-focused facility with a fun and supportive atmosphere. 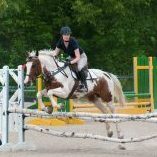 Coaching available in eventing, dressage, and hunter/jumper disciplines. Casual and pleasure riders always welcome! 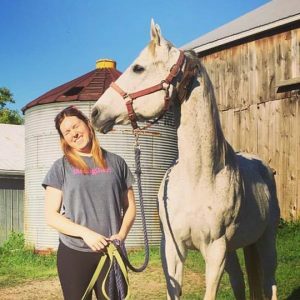 Let us help get your horse to the next level. 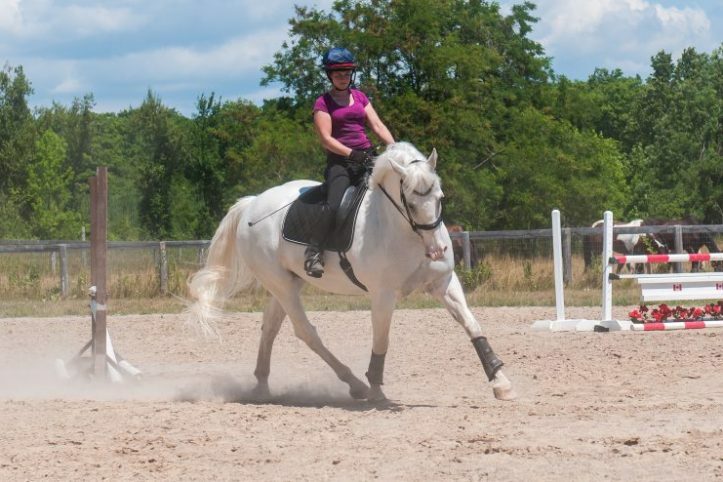 From starting young horses to developing your show partner – inquire for training packages.